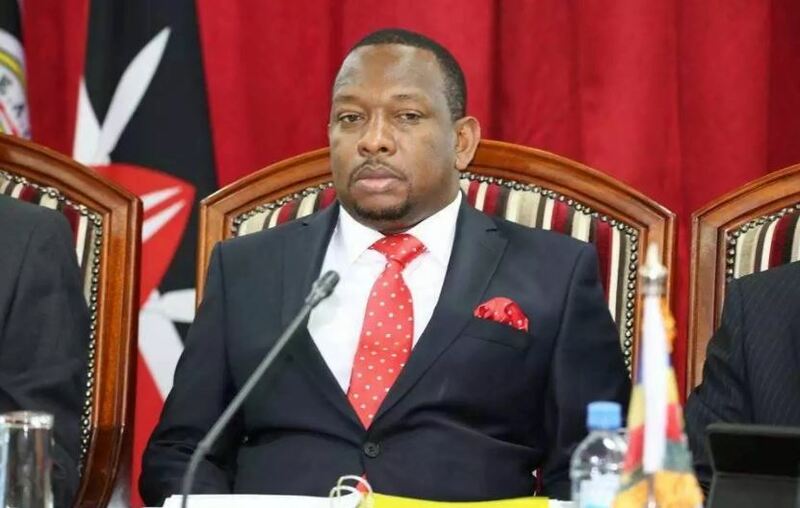 Governor Mike Sonko’s haphazardness in closing down and parroting a campaign of malice and threats against some top City night spots has left the owners of the facilities and the many employees they employ reeling in sheer losses and uncertainties. 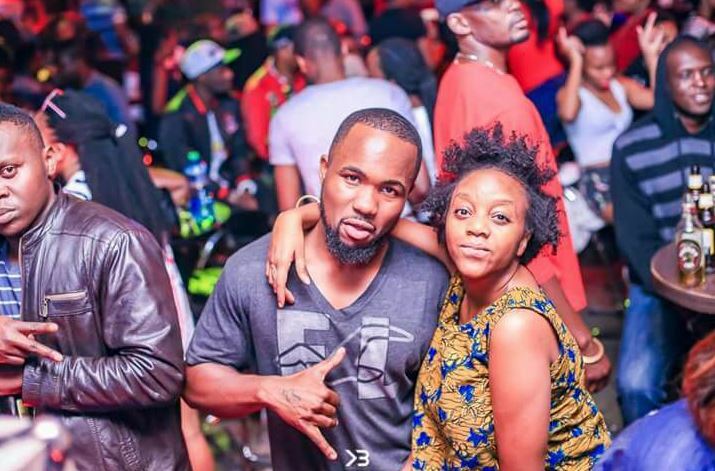 After his announcement on social media, that City nightclubs that allegedly cause noise disturbances in the estates will be closed down, revelers and businessmen alike have strongly attacked the Governor and censured him for the reckless and random way in which the exercise is being conducted. 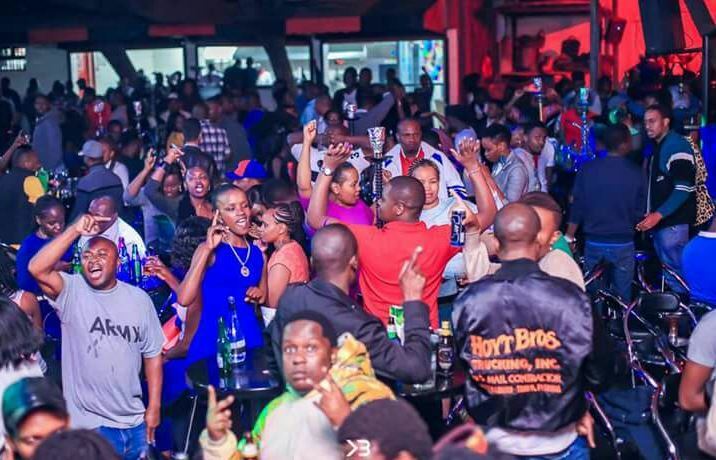 Popular City clubs Space Lounge, B-Club, Kiza Lounge and the swanky Jiweke Tavern have all come under immense attack after the environmental regulatory body NEMA decided to shut them – and/or threatened to shut them – for what was termed as noise pollution. The Governor, whose Deputy resigned yesterday in a huff, has found himself in some serious deep waters after Nairobians rose up in arms in protest of the move to close down the clubs which have been in existence for quite a long time. 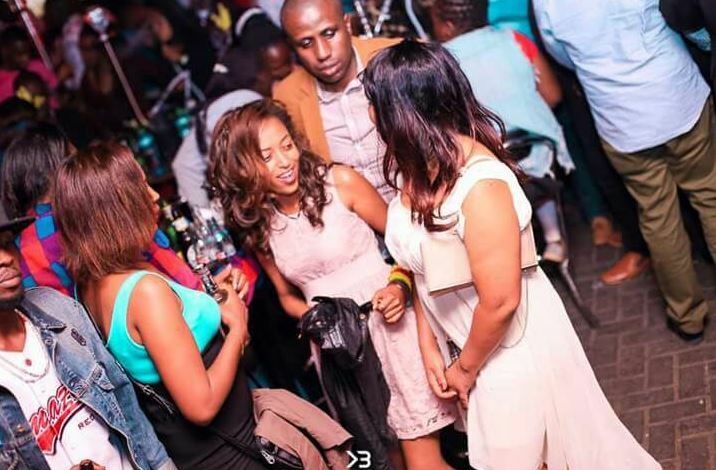 “I have been going to Kiza Lounge and B-Club for years now. Those clubs operate from the insides of a building and are both very soundproofed. Infact, Kiza Lounge itself is on the 7th floor. What noise do it pollute? To who?? “ posed Linda Wanjiru, on Facebook. 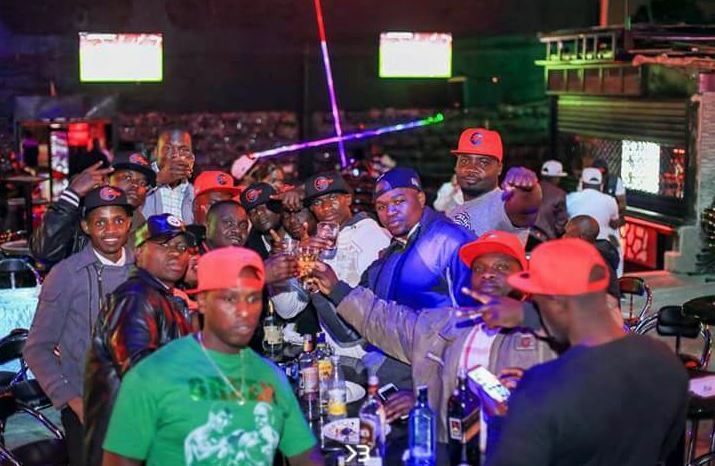 The Governor, and the NEMA outfit have found themselves in a tight spot after attracting rebuke and condemnation from Nairobians and nightclub stakeholders. “By closing down and snatching the licences of Jiweke Tavern, Space Lounge, B-Club and Kiza Lounge, some 3,500 Kenyans have effectively been rendered jobless and are now languishing at home. This is not what job creation means Mr Governor,” a Club investor spoke in anonymity. As the Nairobi politics heats up, Nairobians, most of whom are regular and ardent patrons of Space Lounge, Jiweke Tavern et al, are waiting to see what the Nairobi County Government does next. And they are definitely not ready for some stupid explanation from anyone. On anything.